Two rooms were also utilised by Synergy Audio. 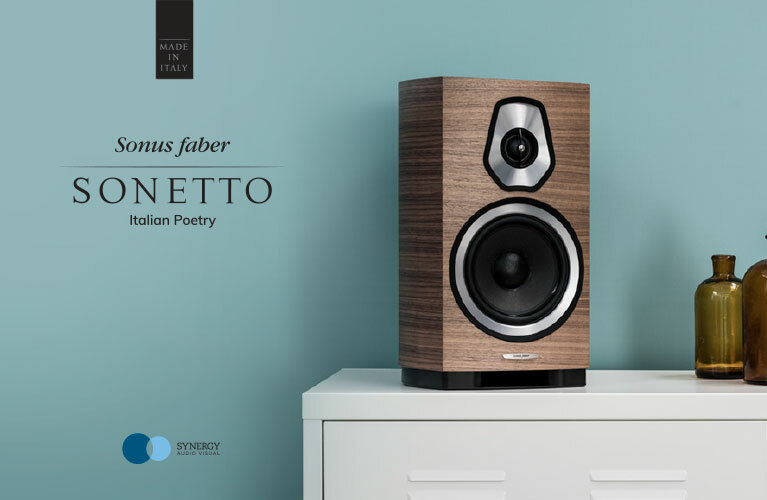 The high-end room featured the stunning Sonus faber Serafino Tradition being fed via a MoFi turntable and McIntosh MCT-450 transport and driven by McIntosh C52 preamp and MC-452 power amp. Wall of sound indeed; McIntosh and the Grateful Dead would be proud. Cambridge Audio and Elac were the main attraction in the second room where the combo sounded extremely dynamic and powerful as you’d expect given the Andrew Jones-designed Elac Adante AS-61 speakers (AU$4495). The master engineer has implemented a couple of neat tech tricks to provide superb scale from a small design. 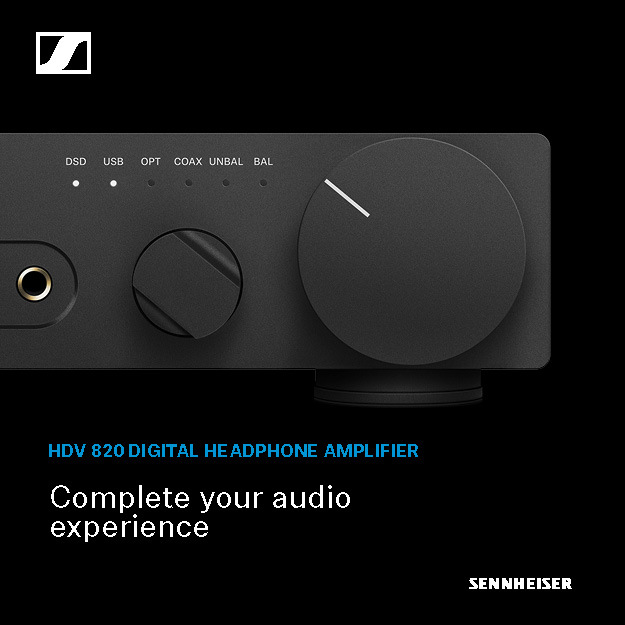 Some designs are just pure audio beauty. Ergo the beautiful Java LDR (matched and trimmed LDR-based) passive preamplifier with its superb build quality and overall aesthetics. Fed via an MSB DAC, the Java was mated with the new Holton Audio Five-Zero-Zero MOS-FET based power amplifier and SGR Audio’s Discovery standmounts. Gear on SGR’s gorgeous new Signature Model 5 rack. Big and neutral sound here that played with accuracy and great resolution. The PuraSound room featured a relatively simple system. And simplicity is sometimes best, with this system sounding superb. Grandinote Volta Streamer/DAC (AU$11,500) feeding Shinai Class-A dual-mono integrated (AU$14,500) driving the extremely impressive Grandinote Mach 4 speakers (AU$25,000) all wired with Skogrand cables. The Grandinote Mach 4 speakers are rather special and we may look at a formal review soon. 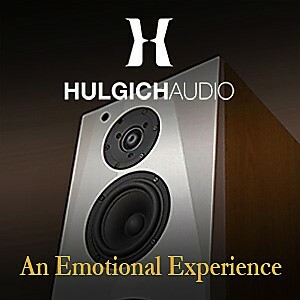 Nicholas Hulgich’s Hulgich Audio Ella Mk. II speakers (starting from AU$8400 including outrigger and custom spikes) as driven via Nord Acoustics electronics were sounding full, textured and overall rather enticing. A good music selection at the time of my visit too. This is an interesting speaker design and we will keep an eye – and ear – on the company’s products. Stay tuned for further details. 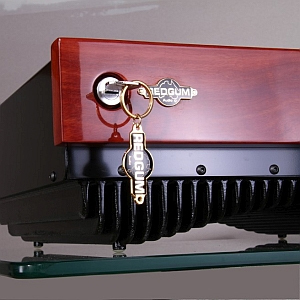 Always a good team and capable of great sound are REDGUM Audio and Legend Acoustics. REDGUM Audio presented the new RGDAC8 and RGMP8 DAC and Media Player combo (each at AU$990). The Media Player features no less than six USB inputs for a comprehensive connectivity for PC playback or to serve as a media hub for storage devices. 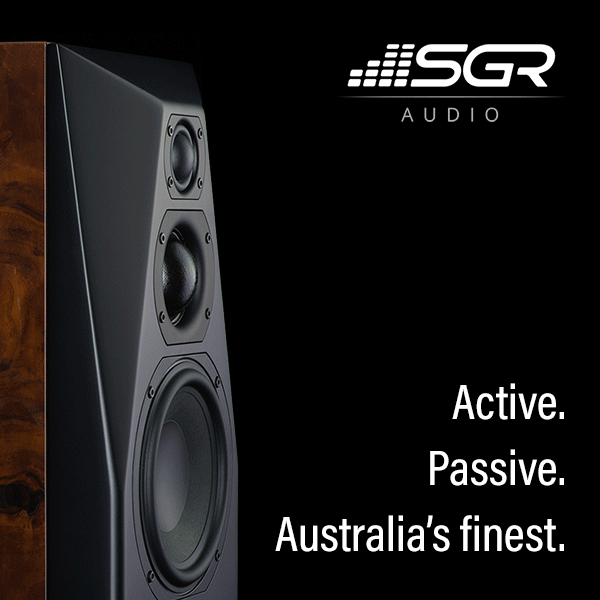 The Black RGi35ENR integrated (AU$2000) fed Legend Acoustics Joey 9 (AU$995) and Kama 9 (AU$1990) speakers. 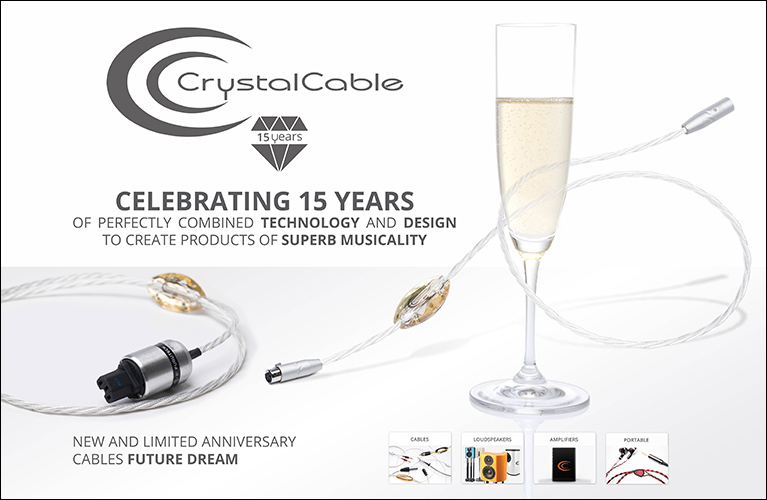 Here the sound was controlled and full as is often the case with these excellent Aussie brands. 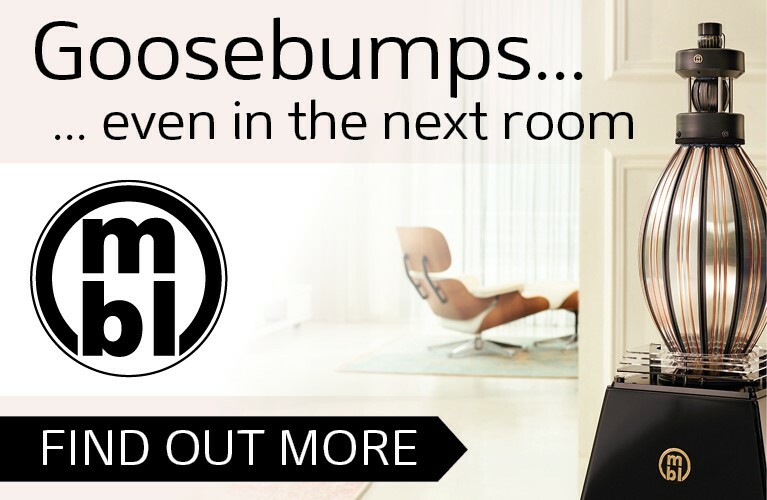 Speaker specialists for both the consumer and pro spaces are Krix who showed the new Esoterix Altum standmount speakers. These thoroughly impressed me at the Sydney show some months ago but Krix has carried out a number of tweaks in the interim which have taken the sound to another level again. 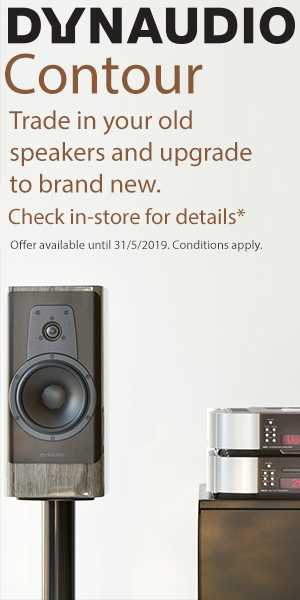 These are extremely good speakers as powered via Elektra Reference amplification. We look forward to hearing more of these little wonders soon.